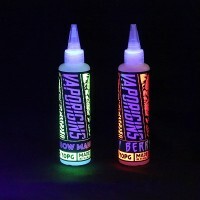 We stock a variety of Local and International Vape E-Liquids, there is bound to be something to cater for your vaping needs. Advocacy Man is the first offering of The Merge, a collaboration between Flawless and RiP Trippers, ..
ALL NEW BLACKBERRY JAM MONSTER! 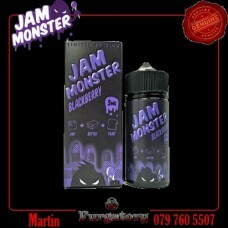 BLACKBERRY JAM + BUTTER + TOAST = 100ML CHUBBY GORILLA. 75..
A refreshing blend of fruits reminiscent of those hot summer nights and that cooling sweet fruit bow.. Better than your Grandmothers freshly baked Raisin Bread covered in melted butter.Available in 3mg |..
Blue Razz Sour Belts by BLTS is a sour blue razz gummy candy cove..
Rainbow Sour Belts by BLTS offers a mixture of fruit flavored, sour gummy c..
A delicious childhood favorite, gummy tape encrusted in sweet and sour sugar, combined wit..
Chewy candy strips filled with sweet and tangy watermelon flavor Watermelon Sour Belts by BLTS .. There's always room for dessert... Who says you can't have your cake and vape it too? A traditional .. Strawberry Watermelon Bubblegum by Candy King On ICE eJuice delivers an added icy chill element of m.. Introducing the new Collaboration between Flawless USA and Creamy Clouds! 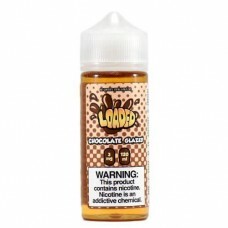 The All American Diner Ser..
Chocolate Glazed Donut Vape JuicePrimary Ejuice Flavors: Chocolate and DonutRatio: 70VG / ..